takes over as CEO while Berriman takes a role as executive director, focusing on major shareholder relations, overall strategic direction and corporate development. In a post on online publishing platform Medium, titled 'An open letter: My mental health battle and why I’m stepping aside', Berriman admitted that his journey to success has not been an easy. “As many of my fellow founders can attest to, it’s required me to pour blood, sweat and tears (and all of my money) into the business. His new role will allow him to continue influencing the growth and future of the business, while giving him the required space “to make my health a priority”. “Bi-polar is an illness that has an over indexed relationship with high functioning business leaders, artists, sportspeople and musicians,” he said. Berriman, who is also an advisor and investor in Jules Lund's influencer business Tribe, launched Unlockd in 2014. In May last year the Australian startup success story partnered with Malaysian-based telco Axiata Digital during its series B round of funding, which closed at $US23 million. Berriman explained in the post how it had been an “agonising decision professionally and personally, especially knowing the public nature of our business and those that surround it”. “However, great companies don’t rely on one person, and Unlockd is no different,” he explained. Berriman says he is sure his news will evoke various reactions, some of which will include further discussion and debate about mental health. He discussed how mental illness continues to be one of the most misunderstood and hidden epidemics of our generation and he wanted to publicly mirror his private appreciation and thanks to immediate family, close friends, Unlockd board and his medical team for their care, treatment, support, "discretion and endless commitment" to improving the state of his health. “Like others before me, the decision to make my journey public is another important step forward in helping engender greater awareness of mental illness," he said. 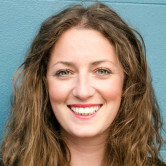 See Berriman's opinion on trust from this year's AdNews Annual. 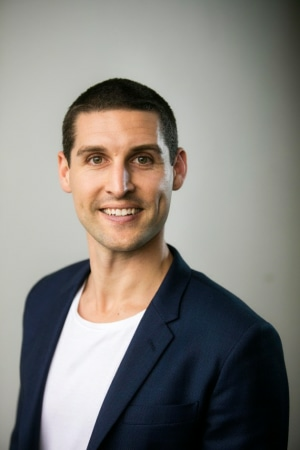 CEO of Unlockd Matt Berriman is stepping aside as boss of the mobile tech company to focus on his personal health and mental wellbeing. Effective immediately chief operating officer Jane Martino takes over as CEO while Berriman takes a role as executive director, focusing on major shareholder relations, overall strategic direction and corporate development.